Private Day Trips in Montepulciano: one of our best Wine Tour in Tuscany including excursions of Medieval Villages in Tuscany. 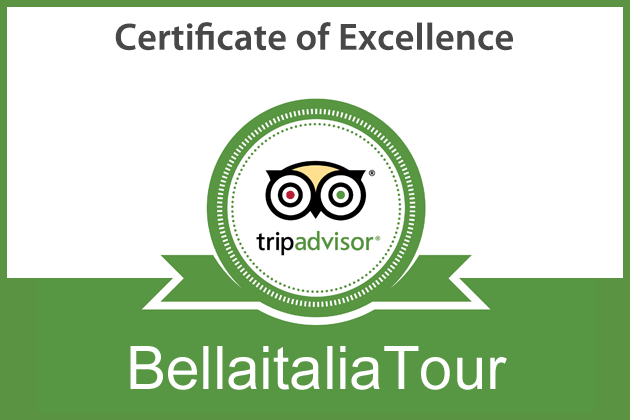 Our tours in Montepulciano include also degustations of Tuscan local foods, like 'salumi' and cheese. 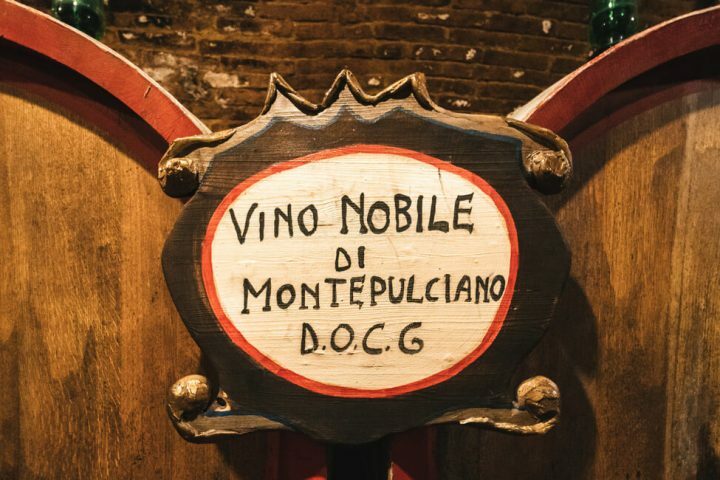 Montepulciano: Average rated 5 stars ★★★★★ based on more than 1 reviews.